2nd March 2020: Nairobi arrival. Transfer to Ole Sereni Hotel. 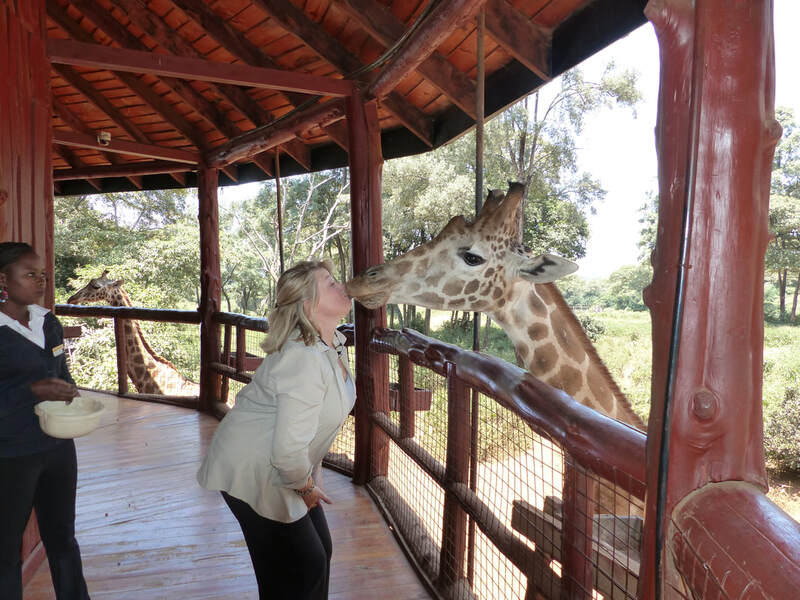 Our tour starts at the Giraffe Centre, an elevated treetop aerie where we may hand feed giraffes, quite literally face–to–face. The Centre has a feeding platform where they exchange kisses with visitors for pelleted food. Then we will proceed on to the Karen Blixen Museum. Karen Blixen Museum is located on the outskirts of Nairobi on Karen road. Its history dates back to 1914, during the First World War, with the arrival of Karen Blixen from Denmark. At the foot of Ngong Hills, Karen Blixen established herself as a farmer. After her departure in 1931, the suburbs retained the commemorative home of Karen. The Danish government donated the house, and the surrounding land to Kenya after independence. The house was restored by the Danish government, and was used during the filming of "Out of Africa" which immortalized Karen Blixen's book by the same name. The museum was opened to the public in 1986. From there we will go to the Sheldrick Elephant Orphanage for our private visit with the baby elephants. Daphne Sheldrick is a world–class conservation figure and the premier authority on the successful raising of milk–dependent infant elephant and rhino orphans. 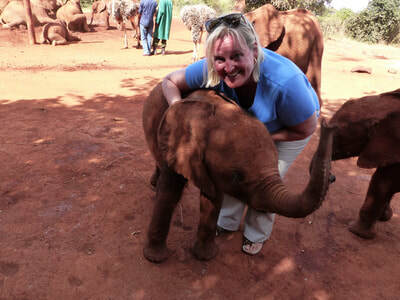 During this time the baby elephants are brought out to play and to feed, and visitors can watch and interact with them. 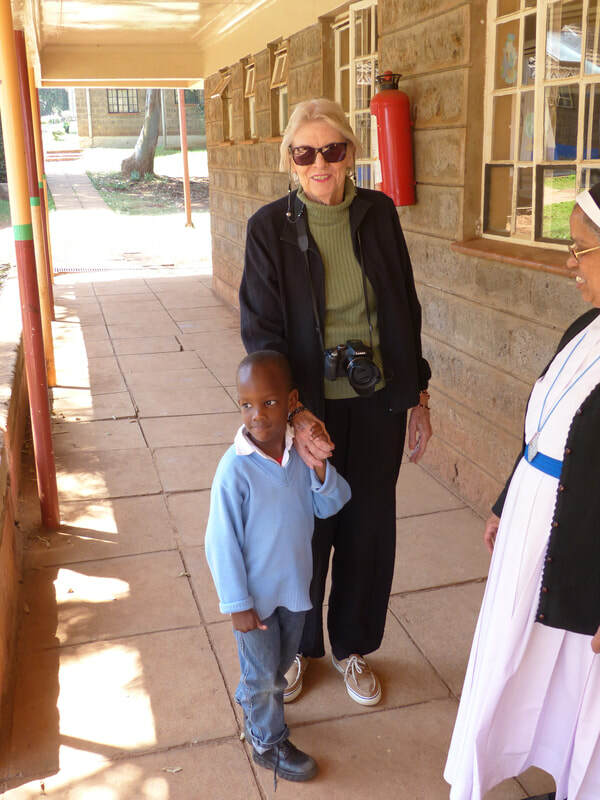 Wardens are on hand to explain the work of the orphanage and to answer any questions. 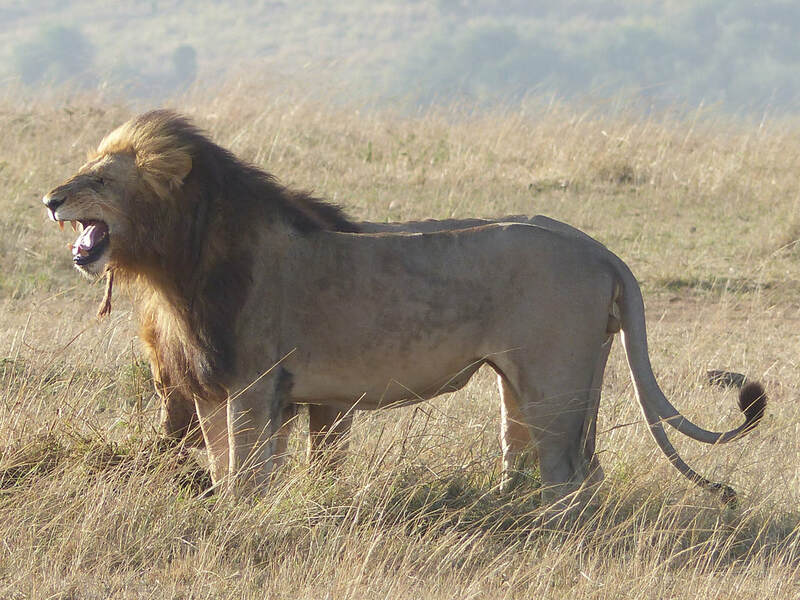 4th March 2020: Fly to the Masai Mara Game Reserve. This morning we will be transferred to Wilson Airport for our flight to the Masai Mara where we will be met by our host for the next five nights, Jackson Looseyia, and his staff, who will see to our needs throughout our stay at Tangulia Camp. 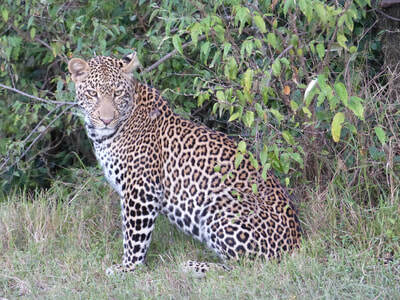 Here we will look for big cats as well as some of the smaller cats such as the serval and African wild cat. We will also be visiting the world famous Mara River watching massive crocodiles and hippos. 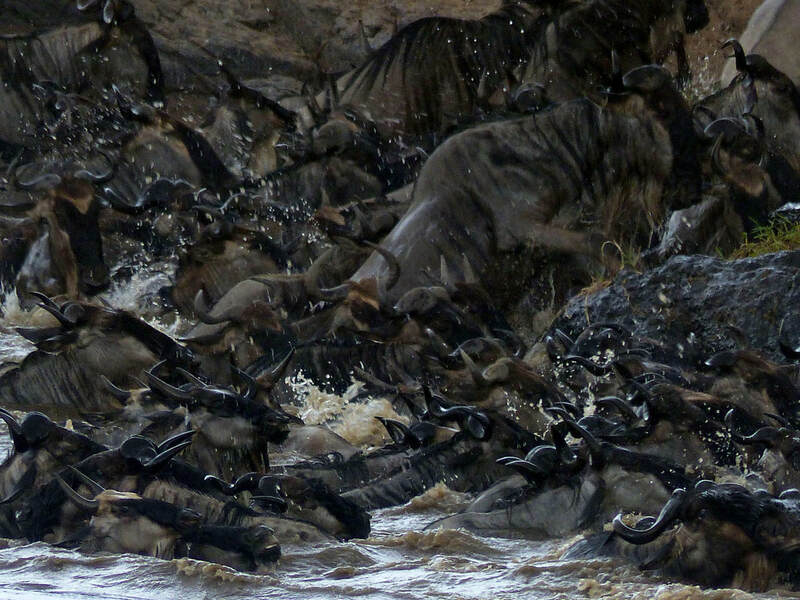 5th, 6th, 7th, and 8th of March 2020: Masai Mara. 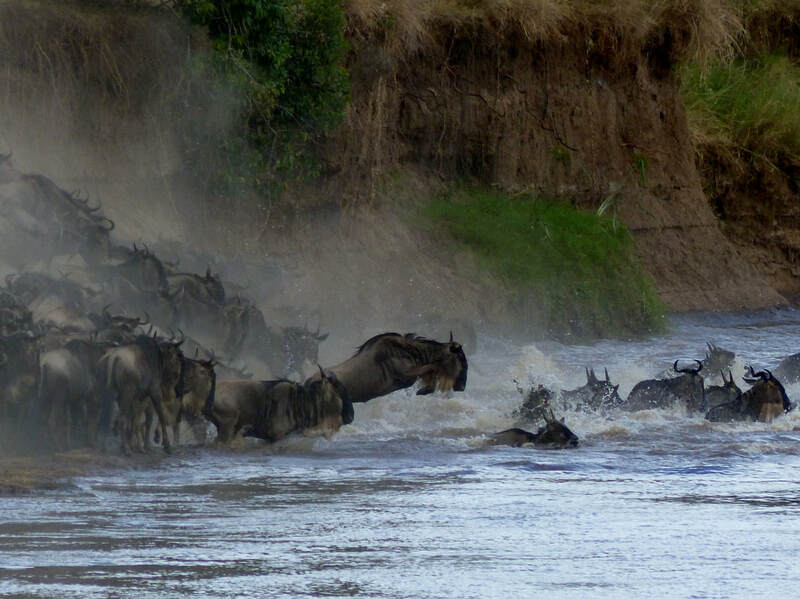 The Masai Mara National Reserve was named for the Maasai people who inhabit the area, and for the Mara River, which flows through this great reserve. 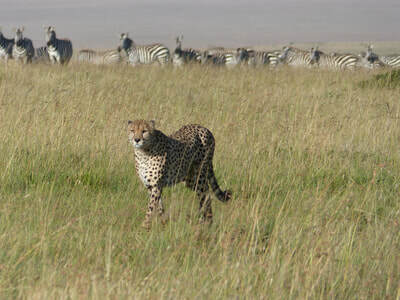 It shares a border with Tanzania’s Serengeti National Park and is essentially a continuation of this park, forming the Serengeti-Mara ecosystem. The Masai Mara is home to an excellent year-round concentration of game and is renowned for its annual visit by the two million animals that make up the Great Migration. Covering an impressive 1 115 km² (430 square miles), the Masai Mara is a land of breathtaking vistas, abundant wildlife and endless plains. The Masai Mara was made famous by the book Out of Africa by Karen Blixen, which was later made into a movie starring Robert Redford and Meryl Streep. 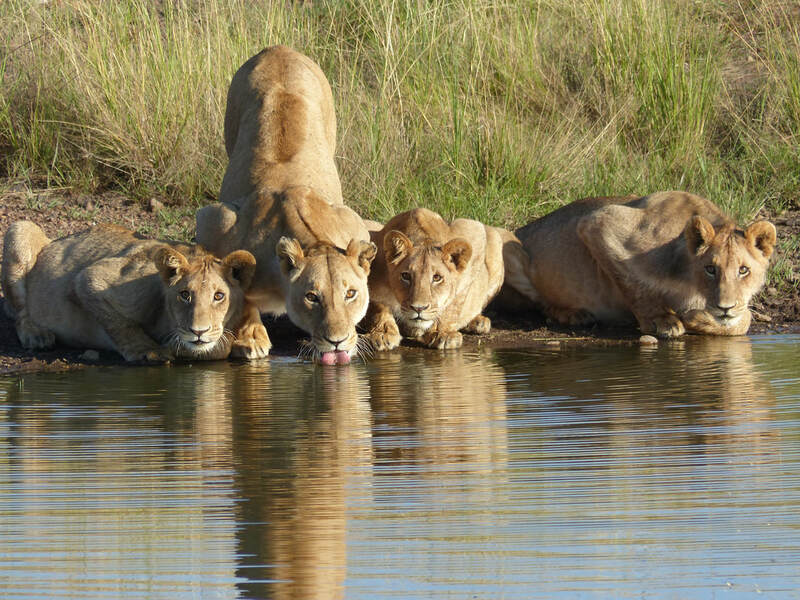 Immortalised through famous tales of olden day safaris, the Masai Mara National Reserve is one of the richest and most diverse wildlife areas in the world. Known as the ‘spotted land’ to the Maasai, the reserve is home to a vast number of resident wildlife, as well as part of the annual phenomenon of the Great Migration. The migratory wildebeest, zebra, kongoni and topi join abundant elephant, hippo, buffalo, giraffe, lion and cheetah in the Mara. Leopard and serval are frequently encountered, while endangered black rhino can be found in the dense bush thickets. The Mara River is also famed for its enormous crocodiles, which lay in wait for the wildebeest and zebra during the excitement and drama of the migration. Six species of primates and over 450 birds add to the Mara’s incredible natural diversity. During this time of year, wildebeest have just given birth, so there are plenty of babies around. This also means there is plenty of food for the predators. 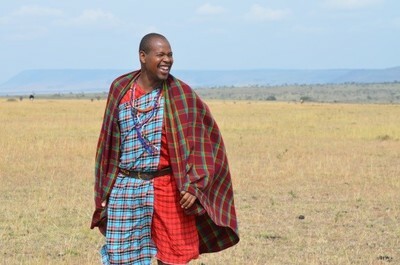 9th March 2020: Masai Mara. Transfer to Mara and Acacia House in Mara North Private Conservancy just beyond the border of the Masai Mara National Reserve. Here we will have stunning views over the Mara Plains as we continue in search of the animals both big and small. 10th, and 11th March 2020: Masai Mara. 12th March 2020: Fly to Nairobi. Transfer to hotel for dayroom use. Cost per Person Sharing will be $7950 US Dollars. Terms and conditions: All payments are non-refundable. Medical evacuation insurance is mandatory. 4. Meals: All Meals beginning with breakfast on the 3rd of March included except dinner on the 3rd. Tangulia Mara is a traditional safari camp built on a rocky hill. The mess – living room and dining area – is a thatched and open fronted building, overlooking the Olotulo Murt Salt Lick, frequented by wildlife, and which leads down to the Mara River. We have expansive views south and eastward across the Mara. 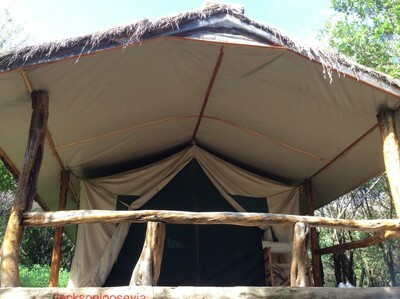 Five of our guest tents are shaded under the canopy of Olive Trees and mix of Croton bushes and Diospyros Abyssinica. The sixth tent overlooks the salt lick, and does not have a thatched roof. 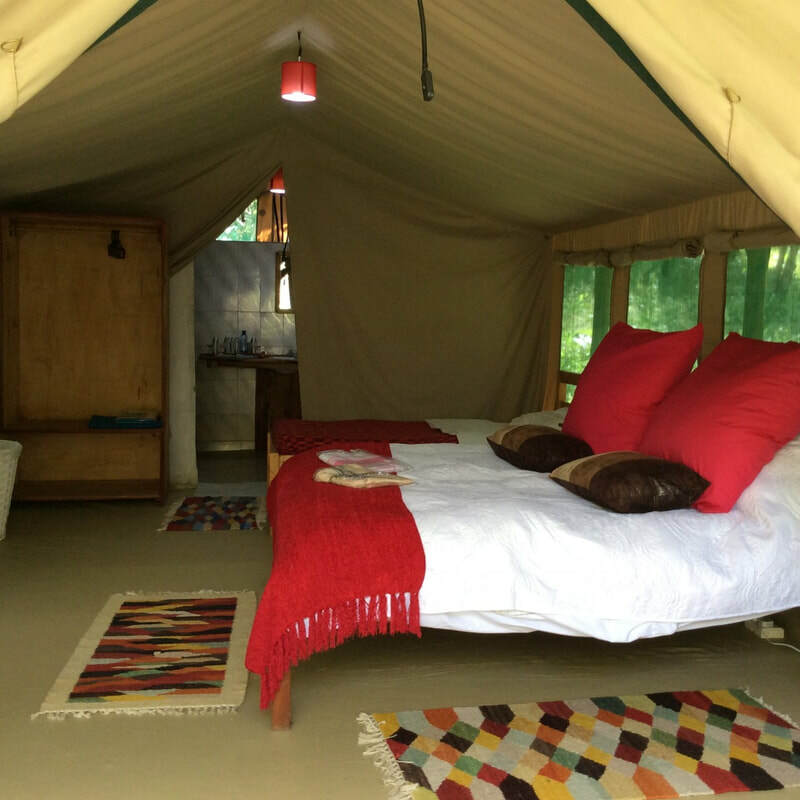 Raised on floors of Talek flat stone, each has a thatched roof, verandah, sleeping tent with a double and a single bed and a permanent en-suite bathroom with shower, basin, and flush toilet. Hot and cold water is piped to each tent from our hilltop storage tanks. 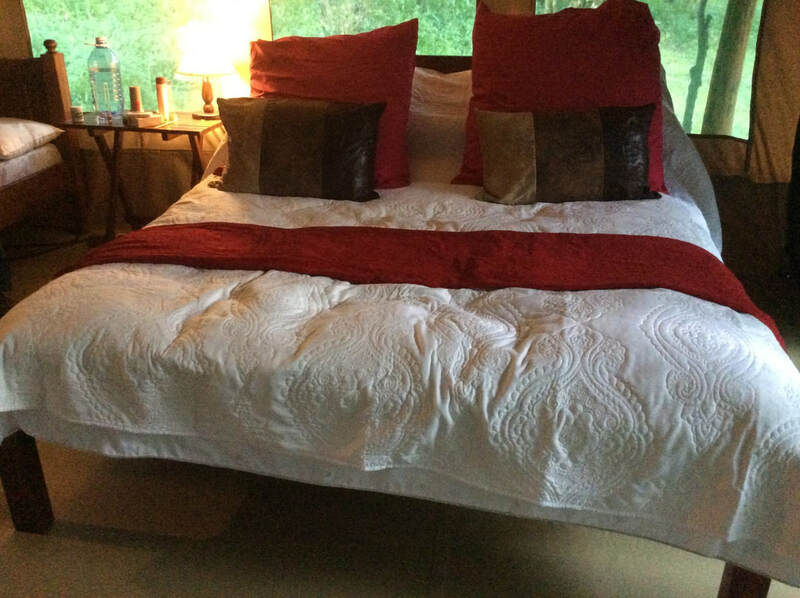 Solar lighting and a Wi-Fi hotspot complete the amenities. Our chef takes great pride in his culinary expertise, learned over many years of catering to an international clientele. Our private bush homes, Acacia House and Mara House sit in the Ol Chorro Losoit valley within the Lemek hills, far from the tourist trail and within the 70,000 acre Mara North Conservancy area from where the Nomadic Encounters team have operated their wilderness expeditions for more than twenty years. The living spaces dominate both houses beginning with a large, open-air verandah looking out over the famous Ol Chorro waterhole. 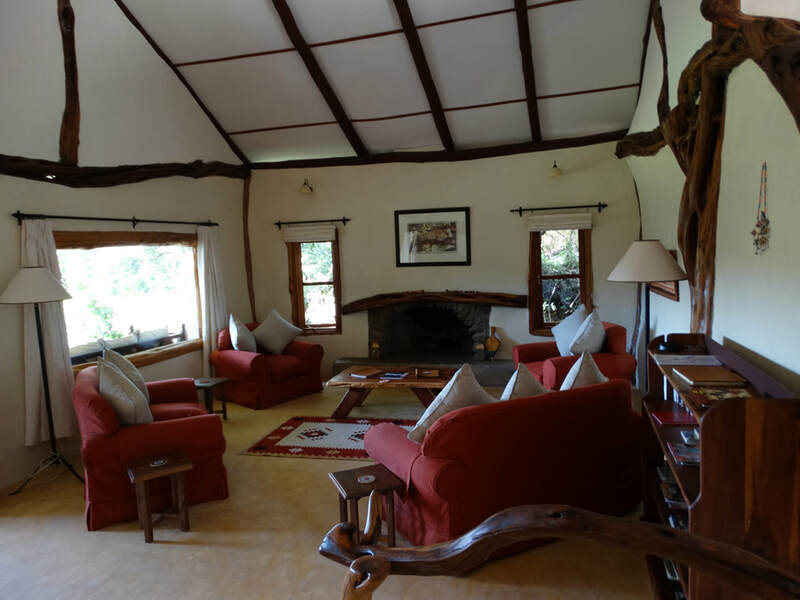 This leads into an open-plan dining and seating area complete with log fire for those cooler nights in the bush. Beyond are two spacious double ensuite bedrooms and a third attic room, created specifically for younger guests in Acacia House and three spacious double ensuite bedrooms in Mara House. 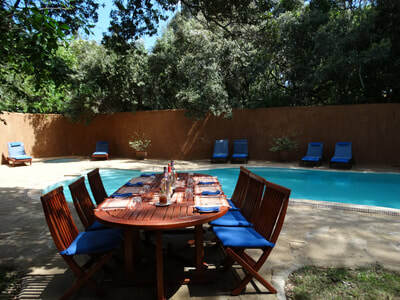 In between the houses, raised above the waterhole, there is a pool and a barbecue area which provide a place to relax, dine and socialise between safari expeditions, particularly around sunset. 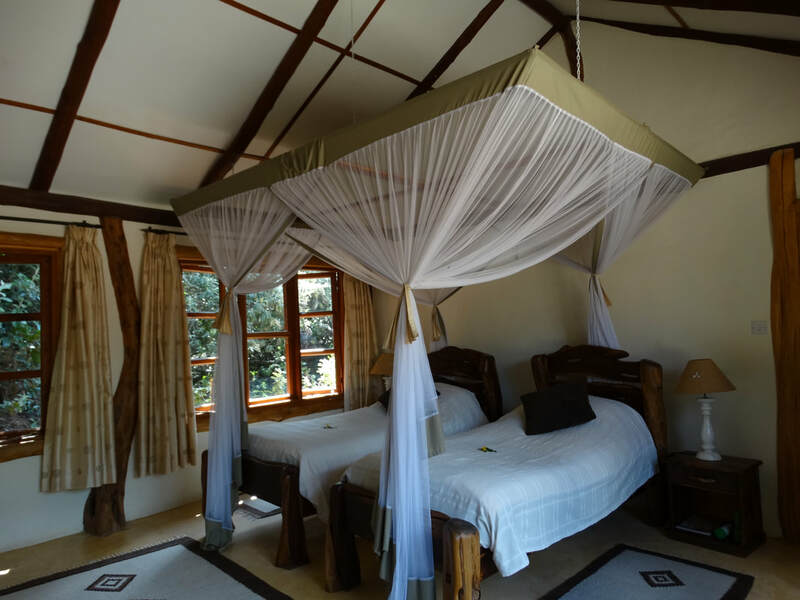 These private bush home come with a full complement of well-trained and experienced staff at guests disposal including a chef, wildlife guide and house manager to ensure a seamlessly-run safari experience which delivers the very best the Mara has to offer. 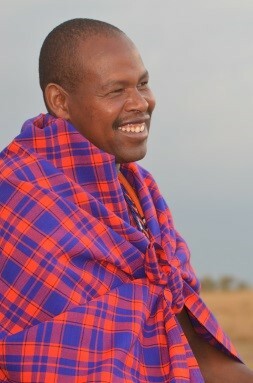 It is an opportunity to explore this wilderness in the company of your personal Masai guide on your own terms. A fully qualified safari guide and vehicle will be on hand to assist with a wide range of activities which include walking, day or night game drives and visits to local villages and trading centres. 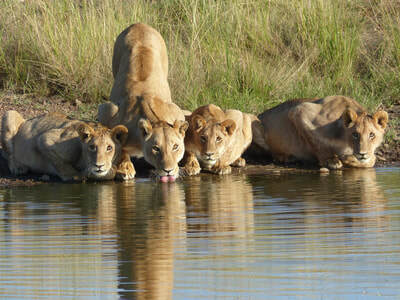 Game viewing is done both in the game reserve and in the conservancy and so offering a wide range of safari experiences. Guests interested in community conservation are very welcome to participate in our projects, including the computer training for local villagers at the nearby Trust classroom. Jackson was born in 1967 in the heart of the Masai Mara. He grew up surrounded by wildlife and from an early age found it a source of inspiration. Tracking wild animals is in his blood – he comes from a long line of master hunters and trackers. Jackson's father was a particularly famous hunter who clashed with the park authorities and ended up being imprisoned for eight years. On his release he became the archetypal poacher turned game-keeper and was appointed head ranger in the Southern Mara. It was at this time that Jackson was trained in the ways of the wild – his father took him into the heart of the bush for six months solid training. During this time he was shown how to track dangerous animals such as lion and buffalo. The trip had dramatic consequences as during the adventure, Jackson's father was attacked by a buffalo and had his right hand broken. Responsibility for the family was handed to Jackson. As a young man, Jackson quickly rose to become one of the first Masai guides in the Mara and is now a partner in Tangulia Mara Camp. Jackson has an intimate knowledge of all the wildlife in the Mara from the smallest insect to the largest predators, but the big cats are his particular favorites. 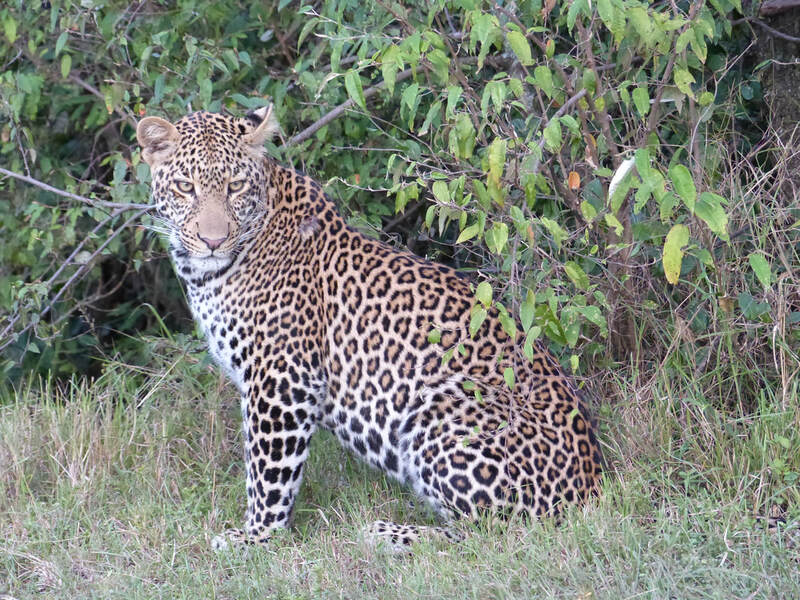 especially the elusive leopard which Jackson describes as "an animal work of art". 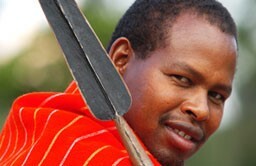 He has been ranked as one of the top 15 Legendary Guides in Africa by Conde Nast Traveler. Jackson is probably most well known as a presenter on BBC's Big Cat Live and Big Cat Tales.